Zhejiang Anchuangzhe Security Technology Co., Ltd.
2. We can offer OEM services. 3. Wil ro cooperate with clients to design and protect the clients' patent. 4. To ensure the delivery date. 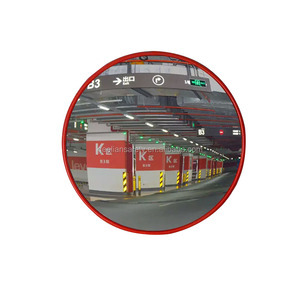 8) MOQ: 1500 m2 Vinyl Backed Safety mirror , also called as safety mirror, safety backed mirror, vinyl backed mirror, vinyl backed silver mirror ,etc. 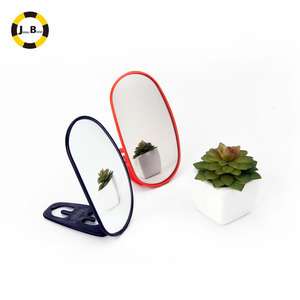 It is produced by attaching an adhesive protective plastic film on the back of mirror. 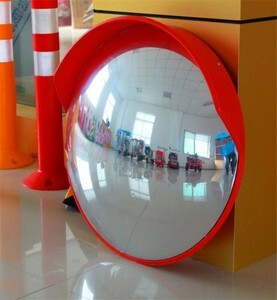 Almost all safety mirrors are produced with silver mirror; for an alternative, it also can be made of aluminum mirror. The ventilation holes ensure the clothes do not acquire some peculiar smell during storage. The thickness of the steel plate and the size of cupboard can be customized based on the needs of customers. Customers can also make free choices on handles,locks,surface color based on their personal preference . 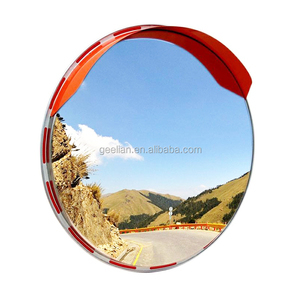 Alibaba.com offers 873 door security mirror products. About 2% of these are convex mirror, 1% are mirrors. 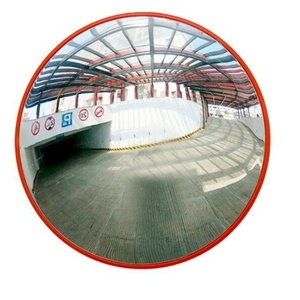 A wide variety of door security mirror options are available to you, such as decorative, wall. 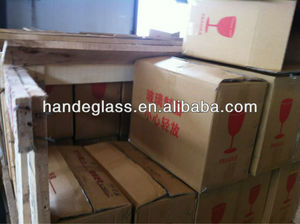 You can also choose from glass, plastic. As well as from free samples, paid samples. 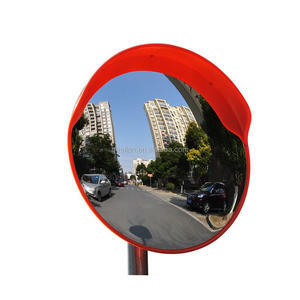 There are 882 door security mirror suppliers, mainly located in Asia. 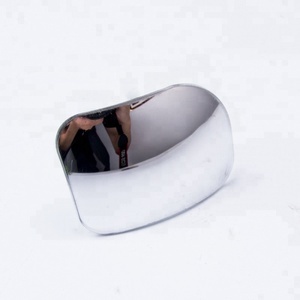 The top supplying countries are China (Mainland), Turkey, and India, which supply 98%, 1%, and 1% of door security mirror respectively. 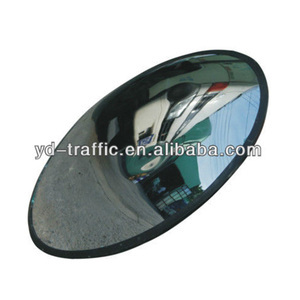 Door security mirror products are most popular in North America, Domestic Market, and Northern Europe. You can ensure product safety by selecting from certified suppliers, including 131 with ISO9001, 61 with Other, and 22 with ISO14001 certification.